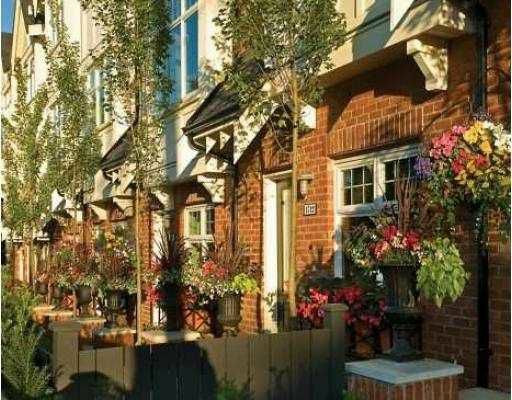 Gorgeous townhouse built by Mosaic Homes in the popular "Stories" complex. Top quality throughout boasting vaulted ceilings & multi-functional loft on top floor. Don't miss your chance to own this prestigious property. You won't be disappointed! Call today!